Buying new appliances can go a couple of ways. It can be exciting to pick them out and decide which new bells and whistles you would like to have. It can also come after the failure of your current appliances and be forced upon you. 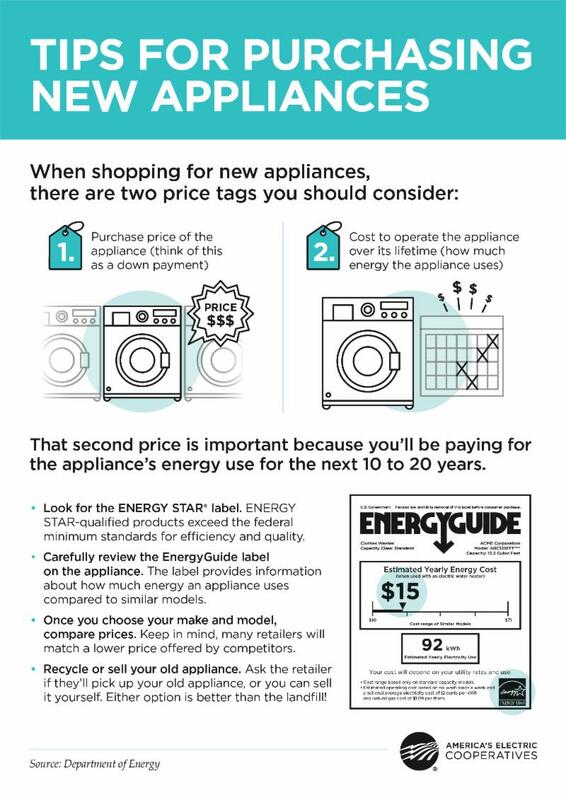 Whatever the case, don't forget to consider the cost of getting the appliance from the store to your home and the cost of operating it over the next several years. 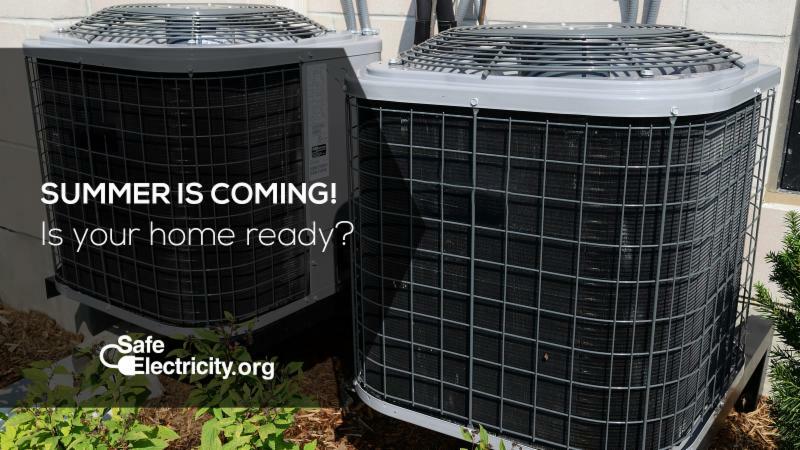 What is the Real Cost of Your New Appliance? 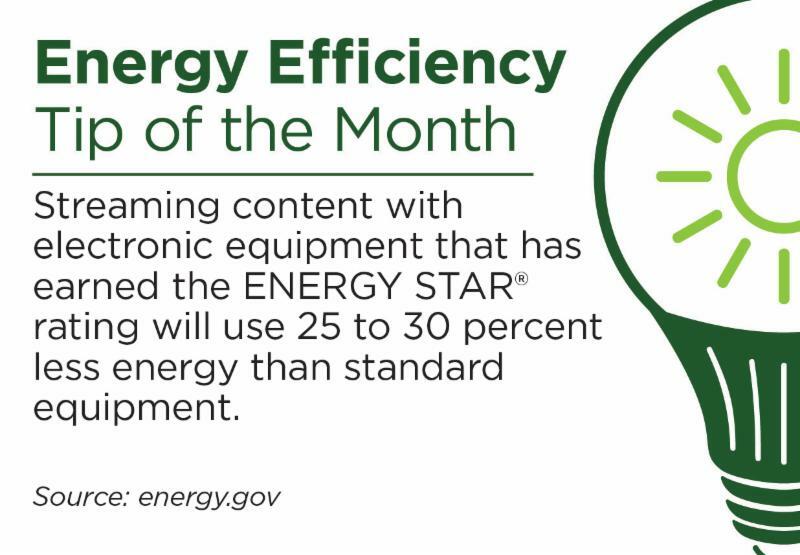 In recent years, the federal government has required manufacturers to provide an Energy Guide with most appliances. This is typically a bright yellow and black label stuck to the appliance or found in the packaging. 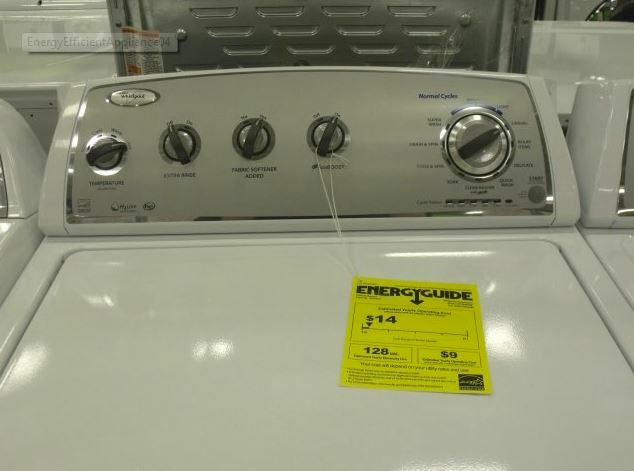 Make, Model, Size, and Special Features: These can be found across the top of the label and are provided to identify the appliance and share what impacts the ratings it is given. 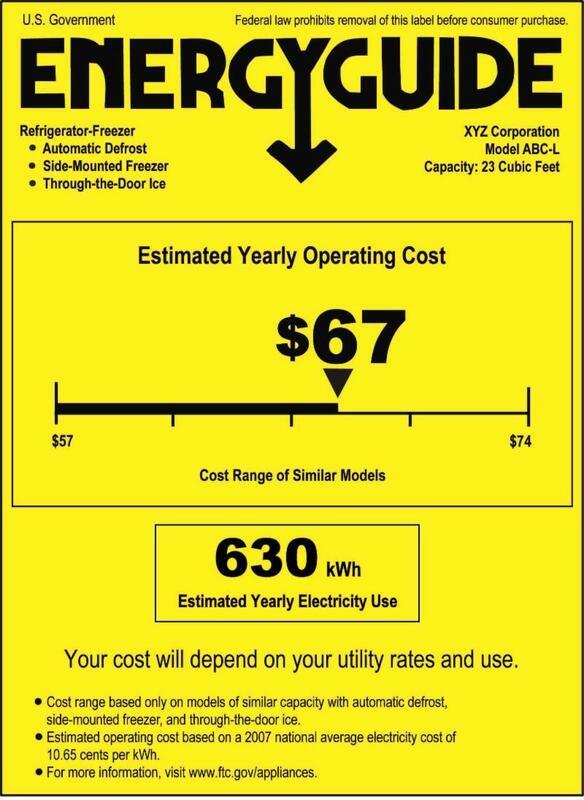 Estimated Yearly Operating Cost: This cost is based on the average kilowatt-hour (kWh) cost in the U.S. and is compared to similar models. Estimated Yearly Electric Use: This is based on average use of the appliance. You can multiply this amount by the kWh rates found on your bill to estimate your average cost per year for operation. Energy Star Logo: If the appliance is Energy Star rated, the logo will appear in the bottom right corner of the label. Not all appliances with an Energy Guide are Energy Star rated.